I want to show you the most amazing car show I have ever been a part of. This is the absolutely incredible PFS Open House. The official video and photos from the event should be able to tell the story. Vehicle Props offers a way for you to put out there that you would like people to book your car for videos, photo shoots, movies, TV shows and more. Great for anyone that owns a special standout car. 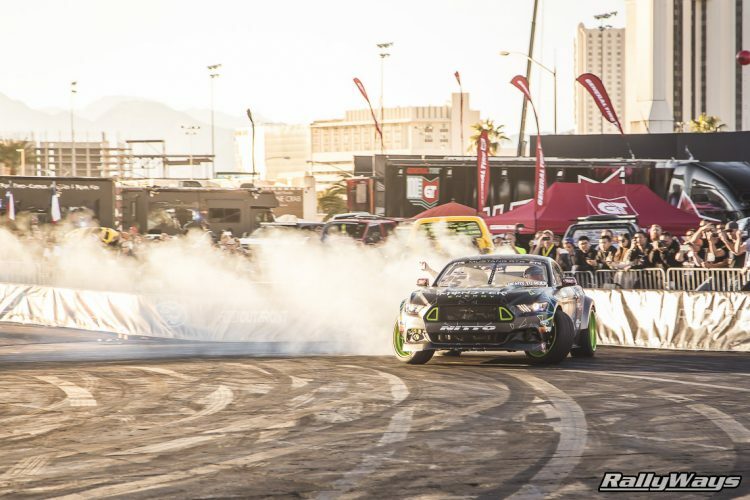 Here’s an example of Mustangs drifting, just not right into a crowd. This is perfect car control by pros that actually know what they are doing. Not Joe E Diot at the local Cars and Coffee. 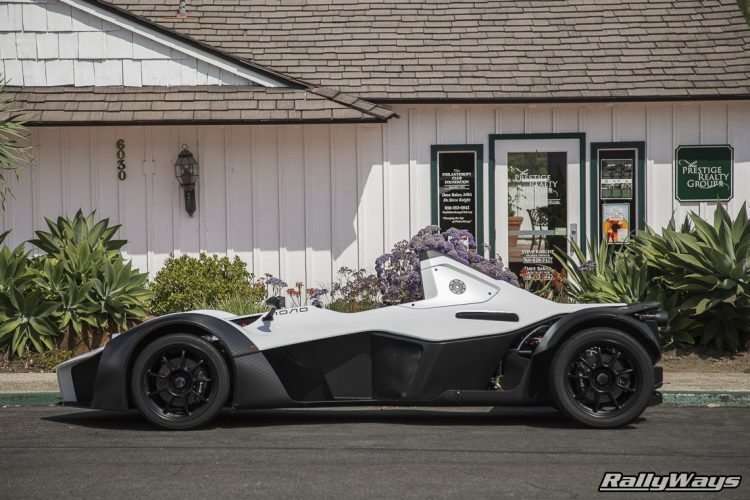 This is the BAC Mono. 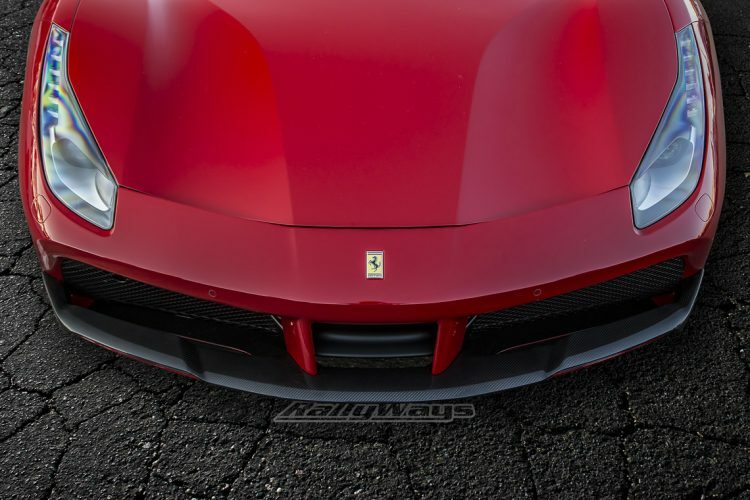 By far, the most beautiful open-wheel sports car in existence short of an F1 car. There are many open wheel cars on the market. They don’t look like this. I’m moving far away from diesel. 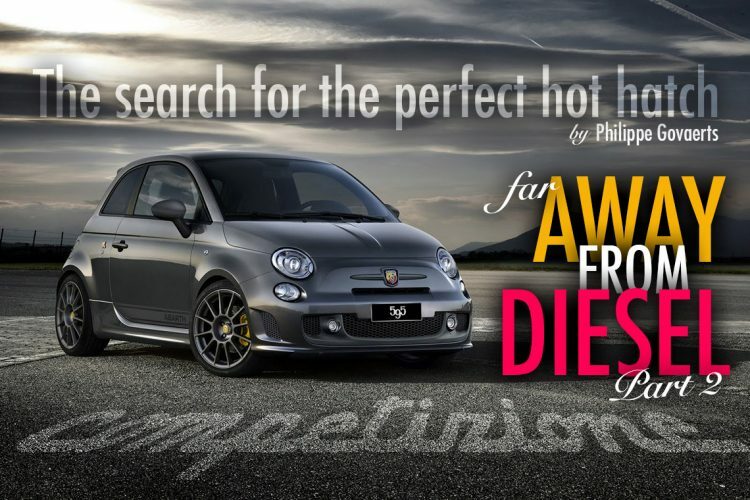 In part 2 of my search for the perfect hot hatch, I tested the FIAT Abarth 595 Competizione. To follow are my thoughts on FIAT’s awesome and powerful little hot hatchback. In Europe, even petrolheads drive diesel car for their daily drivers. 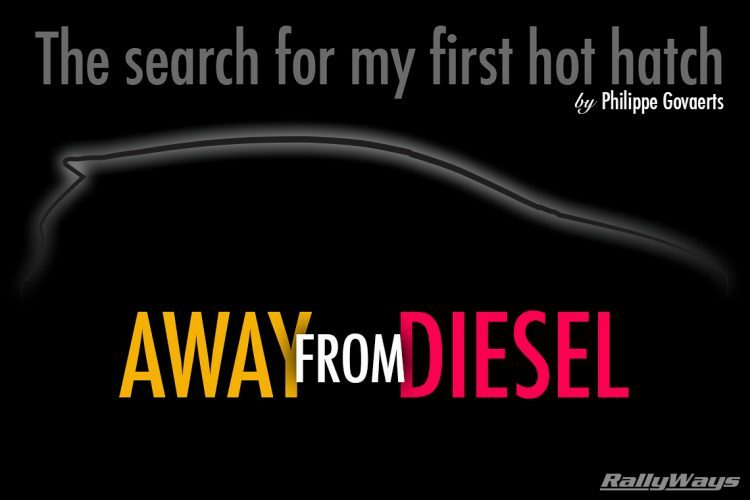 This is the story of how I went about moving away from diesels and the search for my first hot hatch. Part 1.